WHAT MAKES OUR PLANTS UNIQUE? 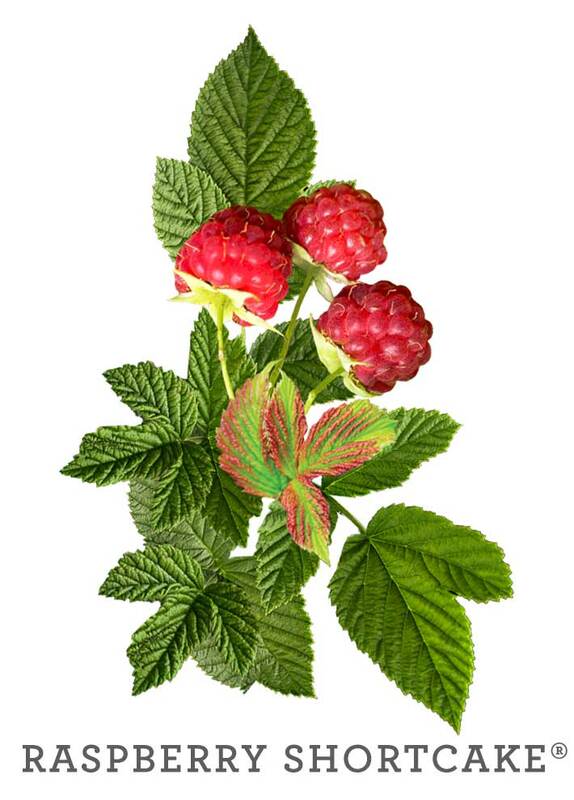 All of the Bushel and Berry™ varieties are self-pollinating and super easy to grow! They are compact in nature making them great in the landscape or showcased in a container.